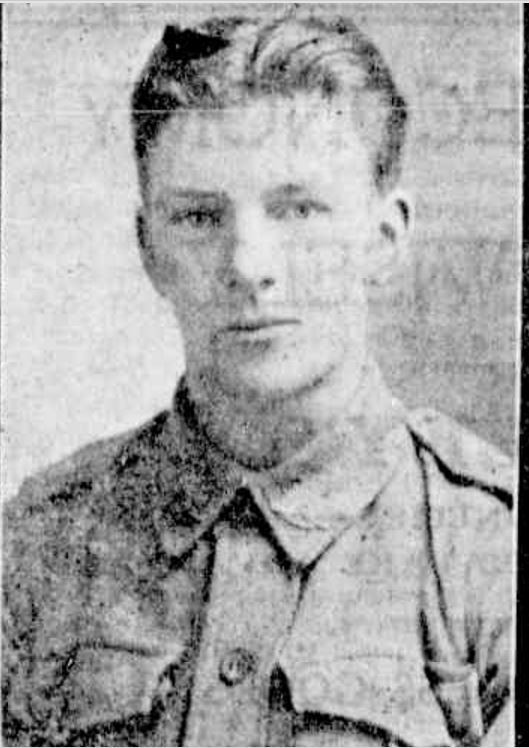 “PRIVATE F. R. GREEN (IONA) KILLED IN ACTION.” Advocate (Melbourne, Vic. : 1868 – 1954) 23 June 1917: 26. Web. 13 Sep 2017 <http://nla.gov.au/nla.news-article152194476&gt;. Francis Regis Green was born at St James in northern Victoria in 1895, a son of William Green and Catherine Bradstreet. In 1909, Frank’s parents took up a lease on the Argyle Arms Hotel in Gray Street, Hamilton. William Green was originally from Macarthur and familiar with the district. Francis, known as Frank, attended school at the Hamilton and Western District College. Frank was a good student winning a prize in physics and was Third Form dux in 1910. He was also a handy footballer for the College side. 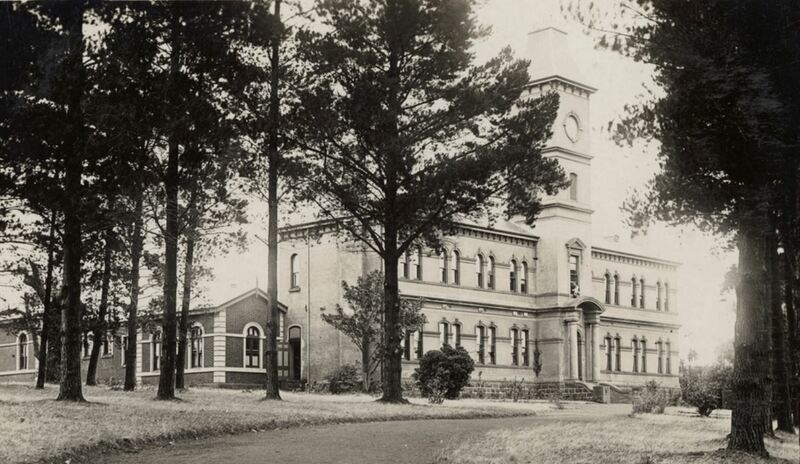 The Greens’ stay in Hamilton lasted around eighteen months when they left for the Garfield district in the east of the state around the end of 1910. It was Garfield where William Green died in August 1911. After leaving school, Francis joined the newly founded Commonwealth Bank but it wasn’t for him and he took up farming near Iona in Gippsland. Frank enlisted on 3 March 1916 at the age of twenty and left Australia in late July arriving at Plymouth on 11 September 1916. His brother Thomas enlisted in April 1916 and served with the Australian Flying Corps. Frank trained at Perham Downs, England before leaving for France on 22 October. He joined the 60th Battalion on 10 November 1916 then training at Flesselles, France before moving on to Mametz. By 21 November, they were in the trenches near Flers. The water in the trenches was knee high and a result, on 1 December Frank was transferred to hospital with trench feet requiring hospitalisation in England. He was just one of eighty cases of trench feet from the battalion. It was 1 March 1917 before Francis returned to France rejoining his battalion on 6 March then at Cheese Road near Flers, France, the day before they returned to the trenches. In early April, the 60th Battalion moved north from Haplincourt to Bullecourt where they would stay until 20 April. The battalion was part of the 1st Battle of Bullecourt and saw heavy fighting. On 20 April they moved south to Mametz but by on 8 May, they made their way north again to Bullecourt making it as far Noreuil just to the south. The 2nd Battle of Bullecourt had started in the days earlier and the 60th Battalion as part of the 5th Division arrived to relieve on 10 May. The 60th Battalion was enduring heavy shelling by the afternoon of the eleventh. Around 12.30am on 12 May, two companies moved into the trenches to relive the 58th Battalion. Shelling was intermittent at that stage but increased at 2.30am before orders were received at 2.45am to move back to Vaulx Vraucourt. From the 60th Battalion, seventeen men were killed and more than eighty wounded. 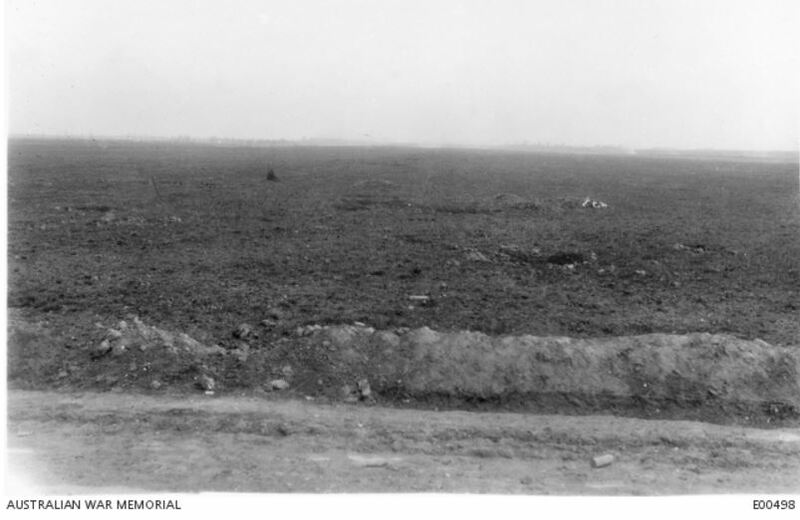 It was recorded in the 60th Battalion unit diary for 12 May 1917, “…Bullecourt is considered one of the fiercest contested points on the British front at this time.” Witnesses said Frank Green was killed by a shell about 1.00am on 12 May. Members of the 59th Battalion buried him close to where he fell. His body was never recovered. Francis was the tenth old boy from Hamilton and Western District College to die as a result of the war. When news came through of his death, the college’s flag flew at half mast. A tree was planted for Frank along Hamilton’s Anzac Avenue on 22 June 1917 by former Hamilton Mayor, Abraham Greed. Frank’s brother Thomas returned to Australia in 1919.